When I got back to Los Angeles 10 days ago, I was feeling pretty out of shape. This was confirmed when I went to mat pilates and it just about killed me. So I decided to start walking A LOT. Initially, the plan was to walk around Echo Park Lake every day for a week. But that turned out to be pretty easy. I even did it twice some days. I started listening to the Hunger Games on my phone which helped motivate me and make the walks go by quickly. I even walked to the Farmer’s Market last week instead of driving which was a first for me. Things are going so well, I decided to up the ante. I’m going to walk around the park every day for 30+ days. 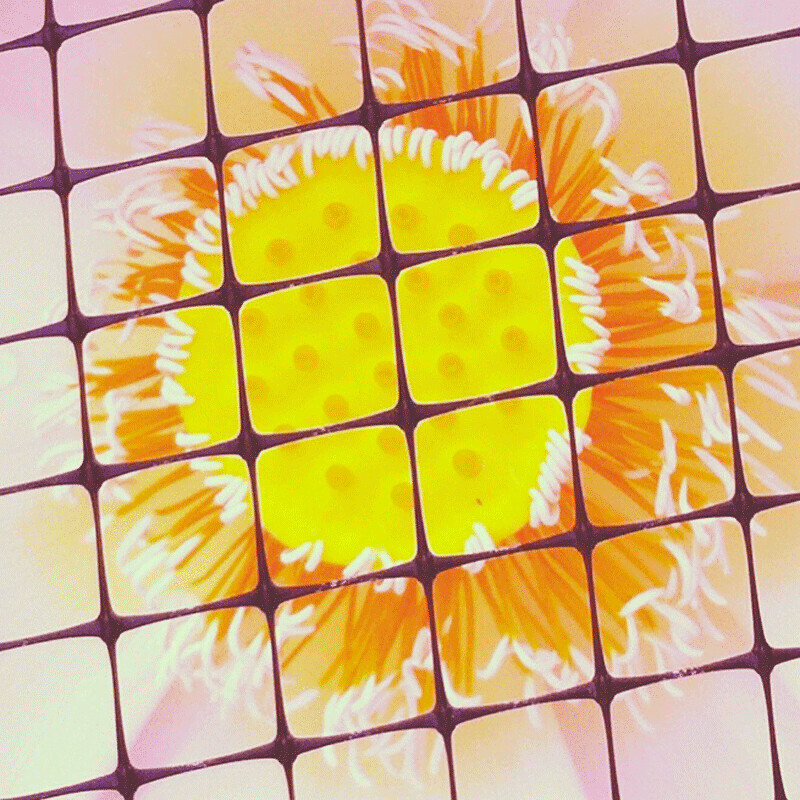 You can follow the highlights of my park wanderings and make sure I keep on task on Instagram. The paddle boats are back! I love that I live in the middle of a city but I am only a 5 minute walk away from paddle boats and canoes. 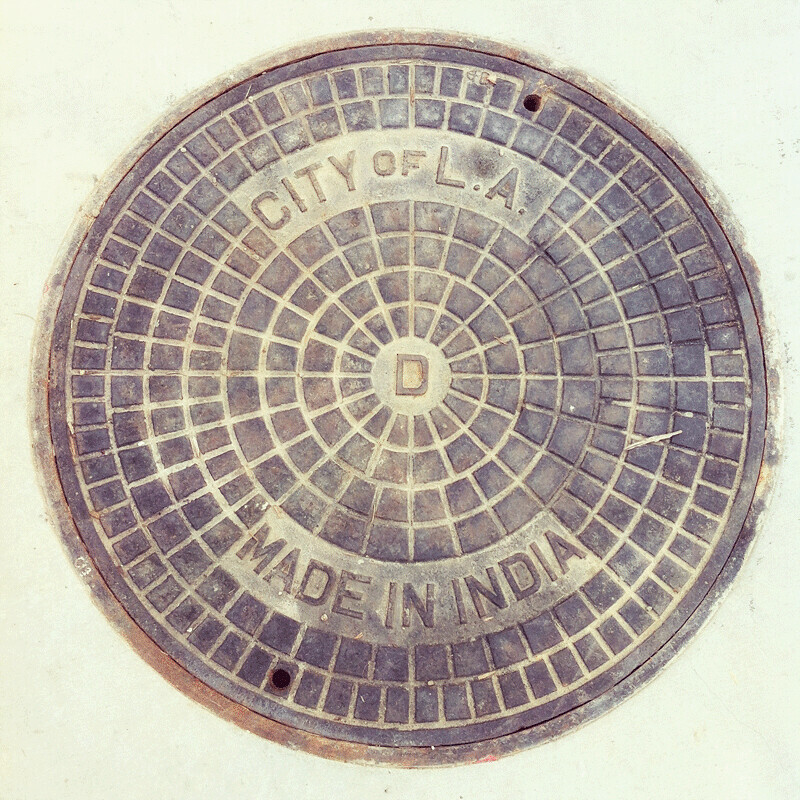 It would be really nice if our manhole covers were made in California. 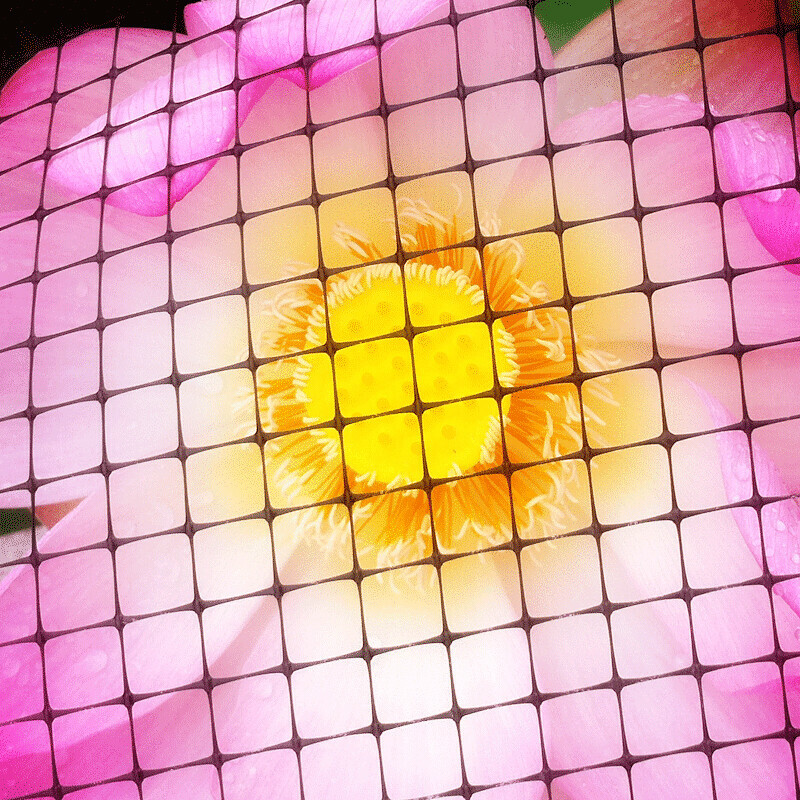 The lotuses are so colorful. — I’m kind of worried about them. They put netting over them to protect them this season but they are overgrowing it and the flowers are smashing up into the netting. 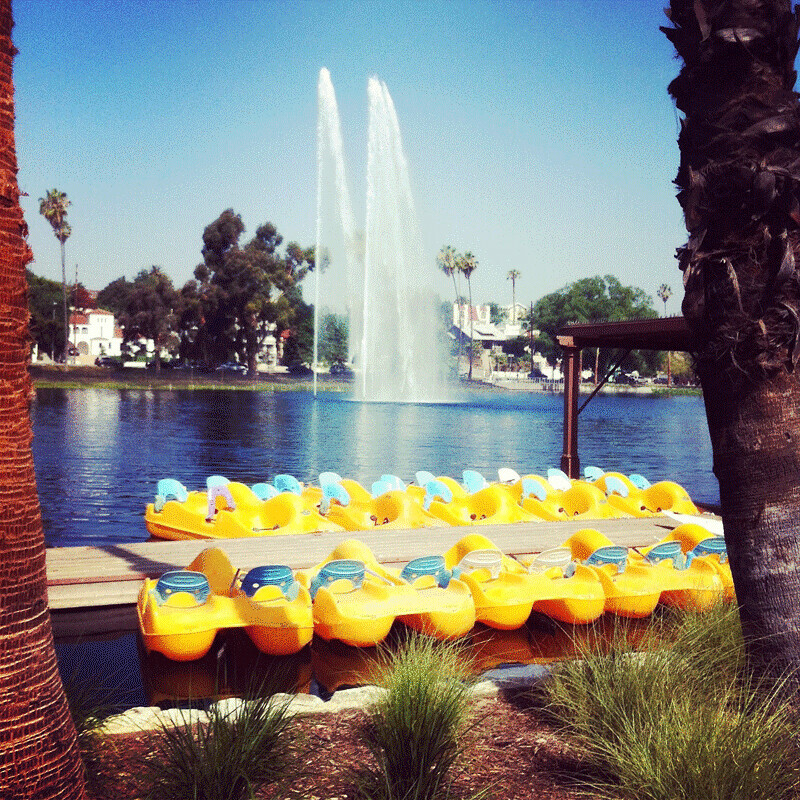 I am pretty Echo Park Lake obsessed right now. It just reopened after a major renovation and I’m still really excited about it. So be warned there will will probably be a lot of EPL posts for the next few weeks till I get it out of my system. I’ll try to make it interesting. Get up and go for a walk every day this week — it will make you feel alive!